Our goal is simple: keep our users safe. 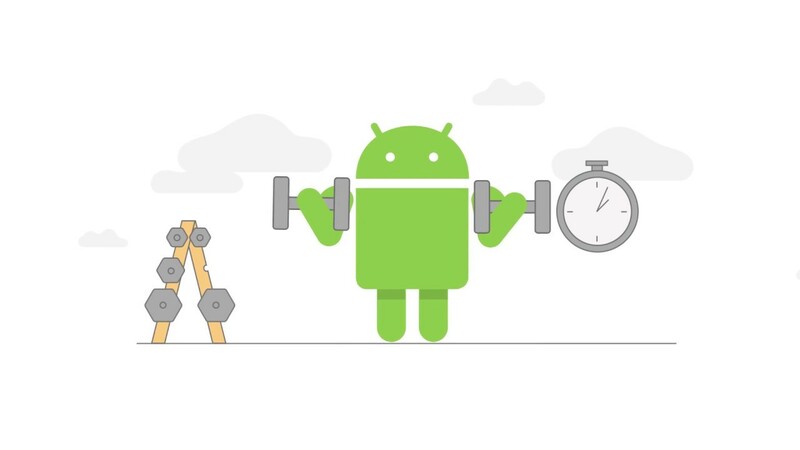 In 2016, we improved our abilities to stop dangerous apps, built new security features into Android 7.0 Nougat, and collaborated with device manufacturers, researchers, and other members of the Android ecosystem. For more details, you can read the full Year in Review report or watch our webinar. We provided monthly security updates for all supported Pixel and Nexus devices throughout 2016, and we’re thrilled to see our partners invest significantly in regular updates as well. There’s still a lot of room for improvement however. 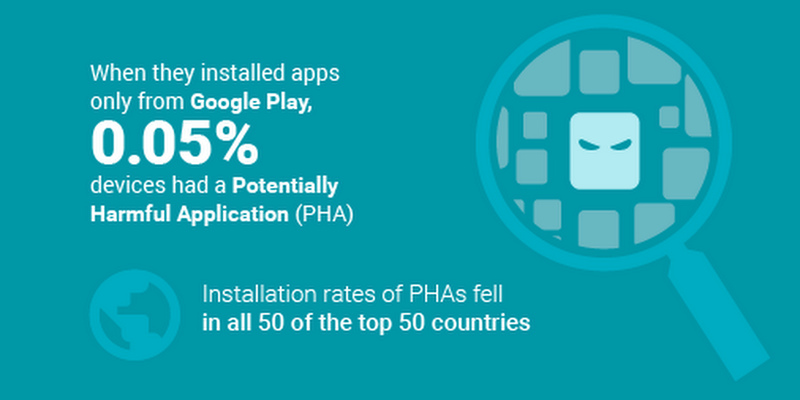 About half of devices in use at the end of 2016 had not received a platform security update in the previous year. 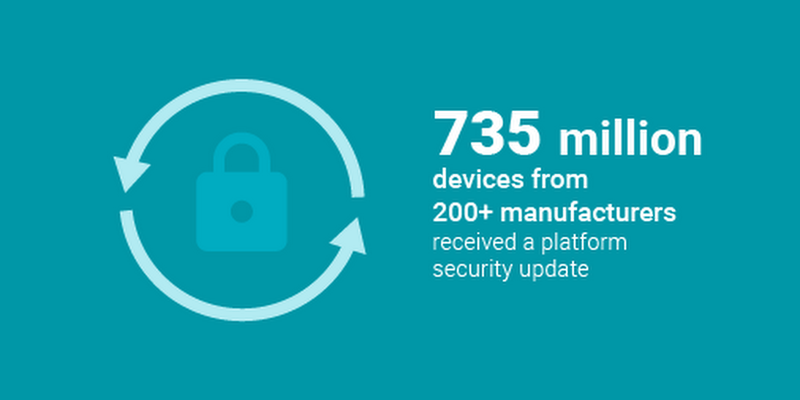 We’re working to increase device security updates by streamlining our security update program to make it easier for manufacturers to deploy security patches and releasing A/B updates to make it easier for users to apply those patches.